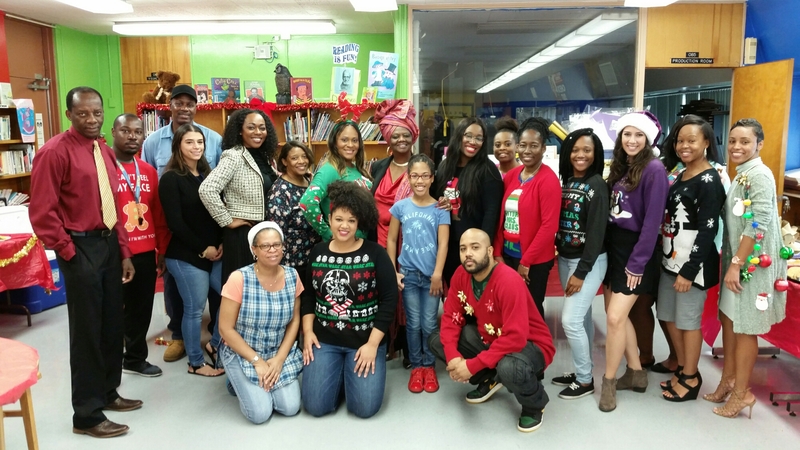 District 2 School News: School Board Member Dr. Dorothy Bendross-Mindingall (D-2) was thrilled to attend the Holiday Appreciation Luncheon at Charles R. Drew K-8 Center on December 21, 2016. Thank you PTA President Ms. Jones for hosting this wonderful occasion for our hard working teachers and staff. Special thanks to Principal Tracie Abner, administration, teachers, staff, parents, and community organizations for educating our children. GO Rams!